Check out the new behind the scenes trailer for Deus Ex: Human Revolution – Director’s Cut released today by Eidos Montreal. Hear about some of the exciting new changes to the Director’s Cut from key developers David Anfossi, Antoine Thisdale, Steve Szczepkowski, Jean-Francois Dugas, and Émile Pedneault. Get a first look at the game in action and an inside look at the philosophy behind the development of Human Revolution – Director’s Cut. In addition to an abundance of new features, the Director’s Cut also offers approximately 8 hours of developer commentary and a 45 minute “making of” video that that reveals secrets and background info on the creation and production of Deus Ex: Human Revolution. 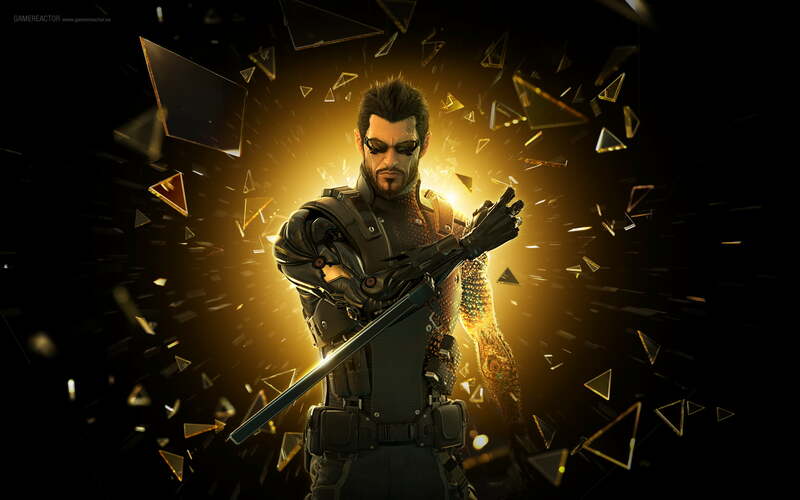 Deus Ex: Human Revolution – Director’s Cut is coming to the Nintendo Wii U later this year.